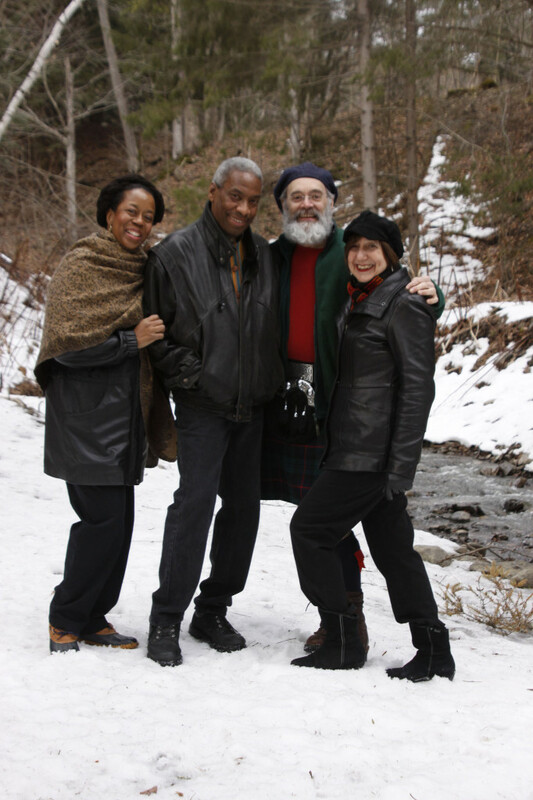 Magpie is the contemporary folk duo of Greg Artzner and Terry Leonino. 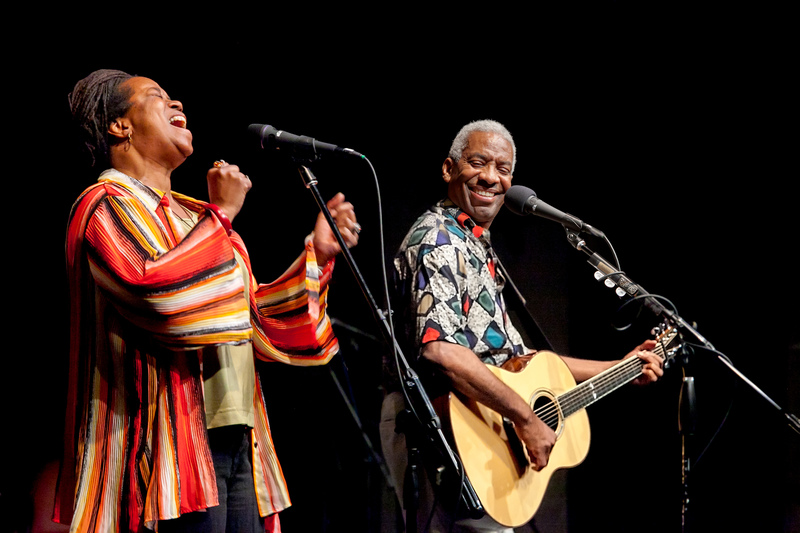 Known as environmental musicians, activists and teachers Magpie has over 40 years of touring history in festivals, schools, historical associations and museums, including the Smithsonian. They are also Master Artists with the Wolf Trap Institute for Early Learning Through the Arts Originally from Ohio, they now make their home in upstate New York, right next door to Kim & Reggie Harris.